Geohot is back, and has just released the latest iOS jailbreak. The jailbreak is untethered which means you don’t need to plug it in everytime you want to turn it on. 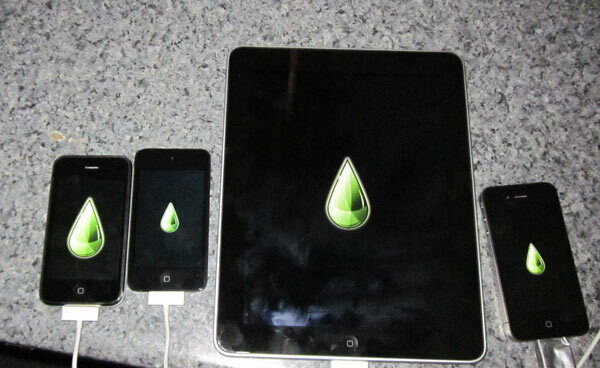 It works for iPhone 3GS, iPod Touch 3G, iPad, iPhone 4, iPod Touch 4G on iOS 4.0, 4.01 and everything after that. The jailbreak is sort of still in beta and doesn’t include that one-click-jailbreak feature from past releases. Oh, and it’s only for Windows at this time – Mac and Linux coming soon. If you really want to jailbreak you may want to wait for Chronic’s Green Poison. The Chronic dev-team has let us know that the untethering feature is “unstable right now” so take caution. You can download Limera1n here.